Normally based at the Middleton Railway visited Quainton in 2016 for its Spring Steam Gala on Sunday 1st and Bank Holiday Monday 2nd May. Originally built by the North Eastern Railway in 1888 from a design by T W Wordsell. It was designed for shunting in docks and yards, thus the very short wheelbase to negotiate tight curves of track. They continued to be built up until 1932 when they became part of the London & North Eastern Railway. This engine remained in service with British Railways until 1952 when it was sold into colliery use as NCB engine No. 64 in 1949. 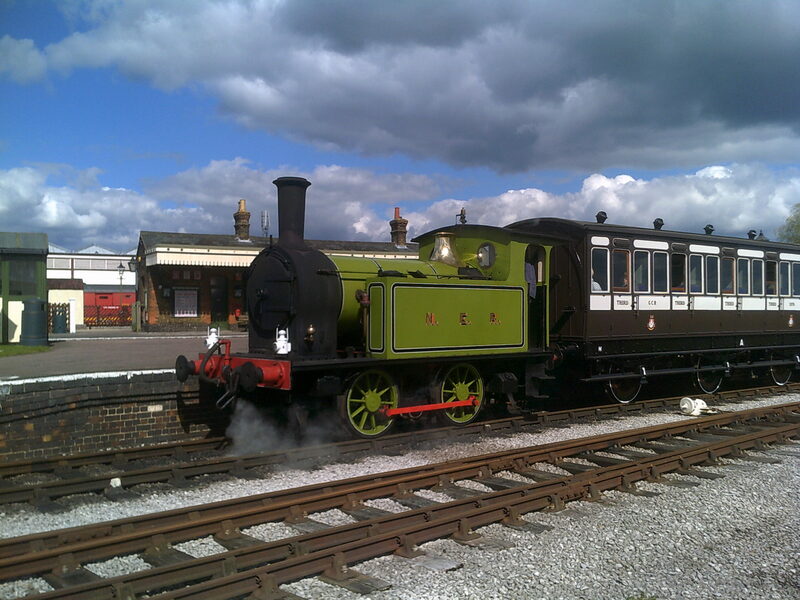 It was preserved after that by the Y7 Preservation Society based at the Great Central Railway at Loughborough. 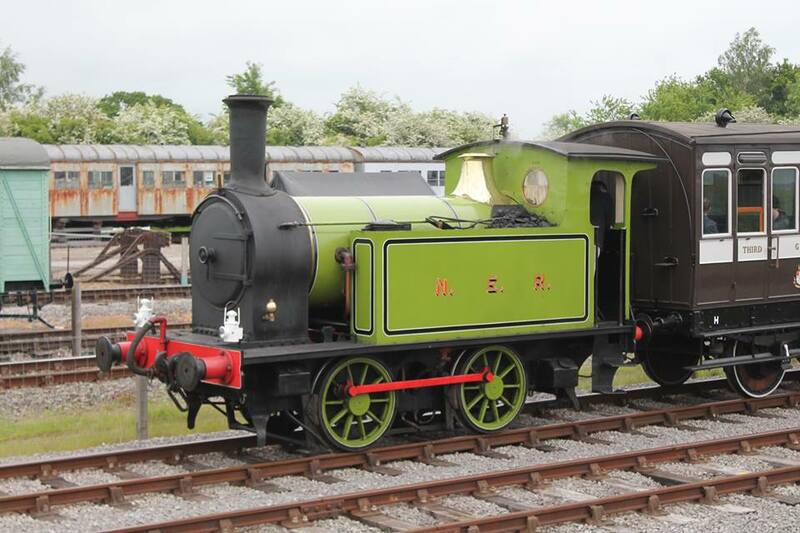 It returned to traffic in 2011 and it is now owned by the Middleton Railway Trust and runs on the Middleton Railway near Leeds. Tractive Effort :- 11,040 lbf Boiler Pressure :- 140 psi Cylinder Dimensions :- 14" x 20"